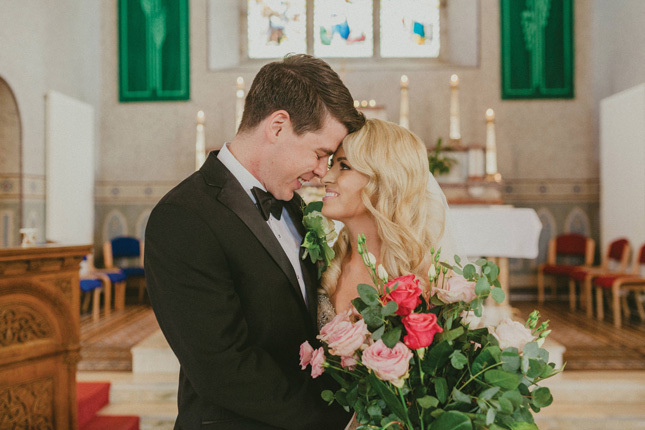 Clodagh and Paul first met in a cocktail bar in Dublin. 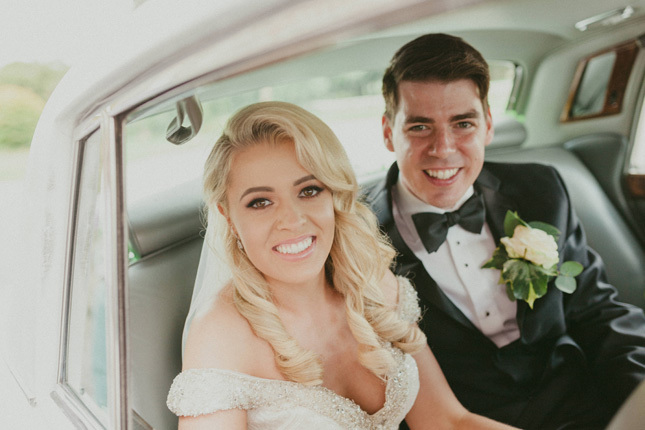 “It took a year for us to go on our first date, back to said cocktail bar, but once we did, the rest, as they say, is history,” remembers Clodagh. 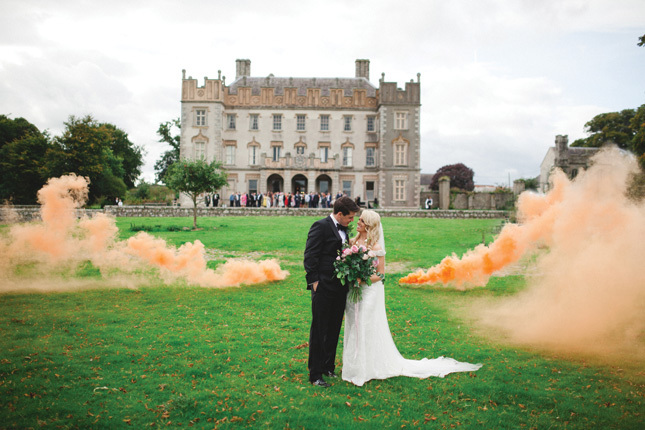 Paul really pulled out all the stops for the proposal by whisking Clodagh away on her 28th birthday. 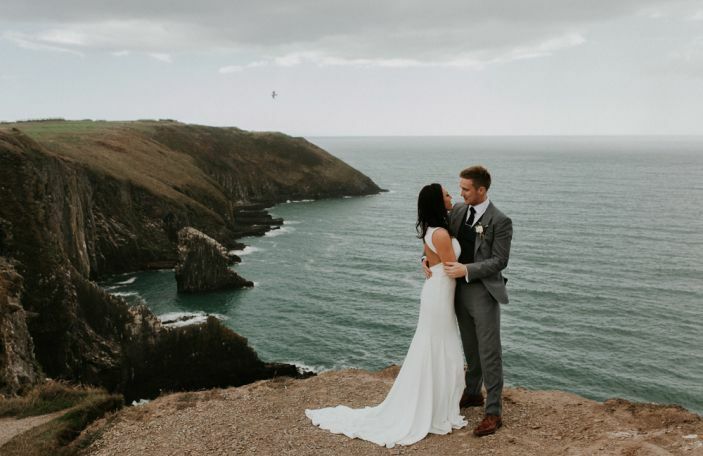 “Our first stop was the Cliff House Hotel in Co. Waterford, where we stayed in the most beautiful suite and were pampered in the spa. 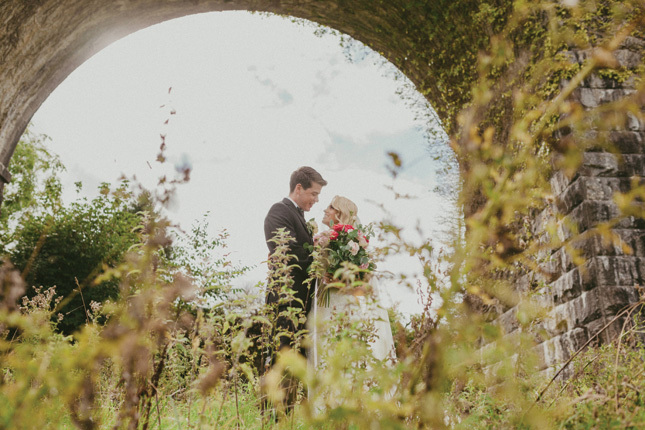 The following day, we drove to Kerry and picnicked on the grounds of the Parknasilla Hotel, where the proposal took place,” recalls Clodagh. 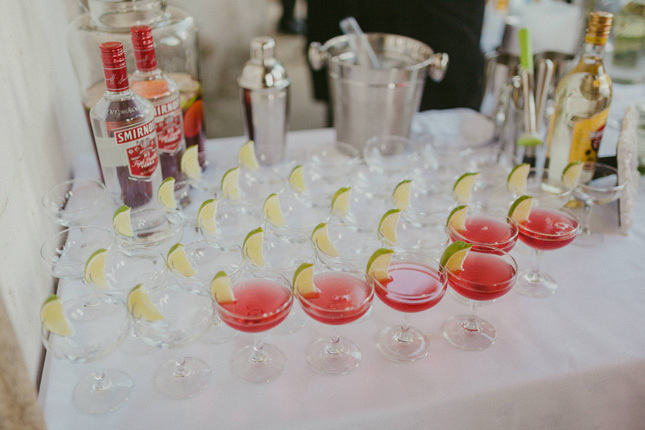 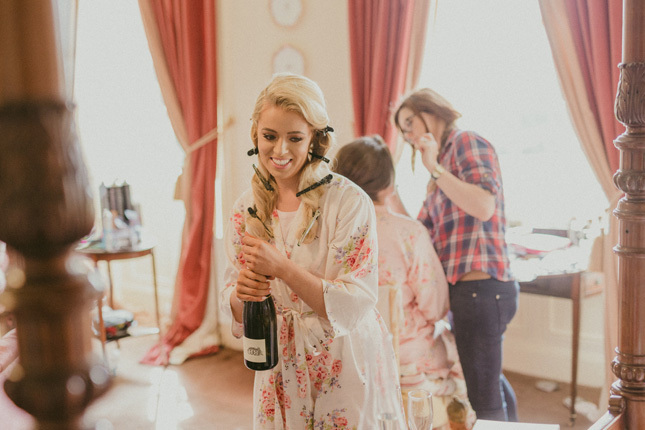 “Paul had it planned to a T with bubbles, a playlist, and my favourite foods. 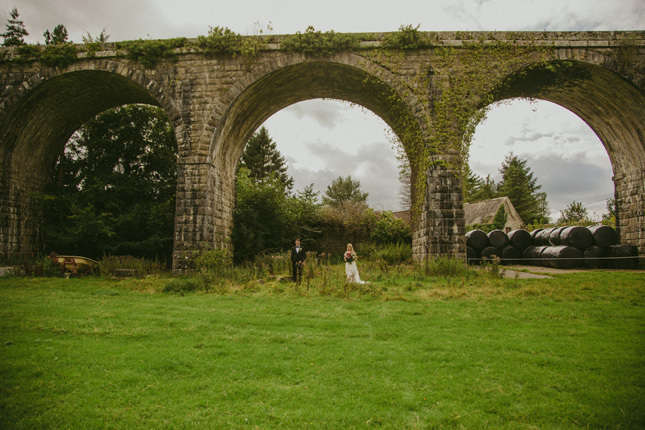 He even organised a photographer to take some snaps while he got down on one knee, and produced my dream ring. 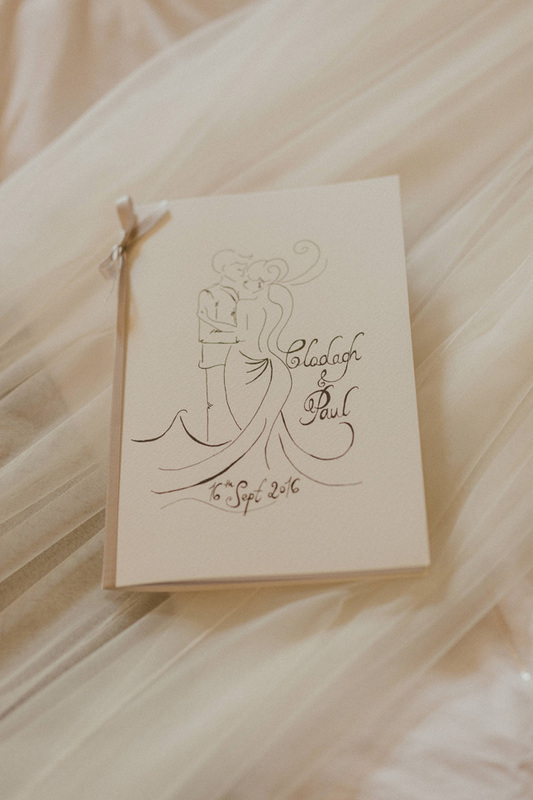 Through my tears I managed to say yes,” she says. 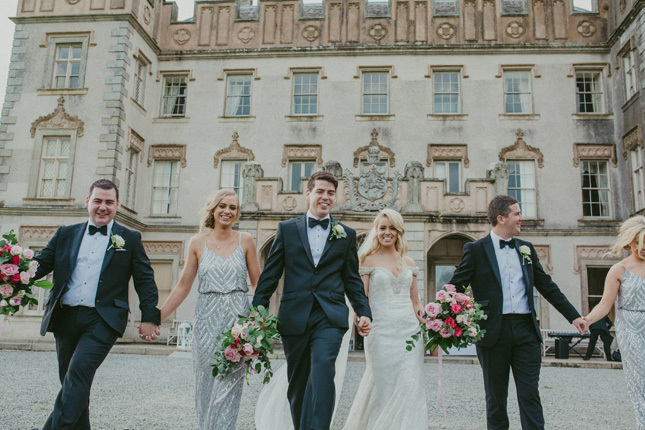 They knew right away that Borris House was the wedding venue for them. 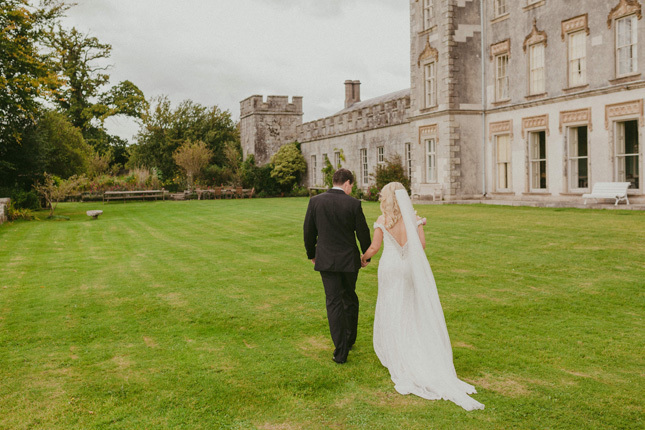 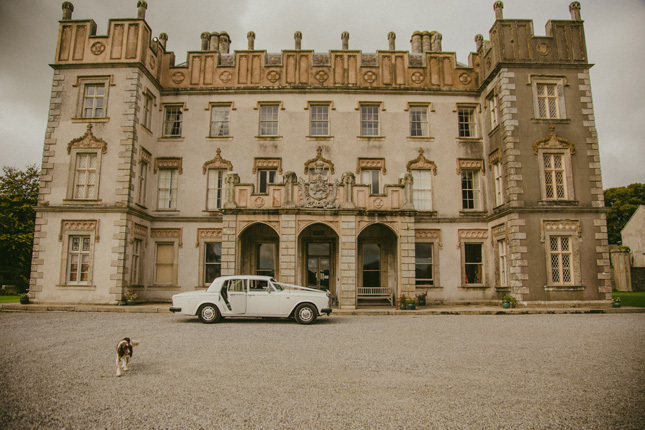 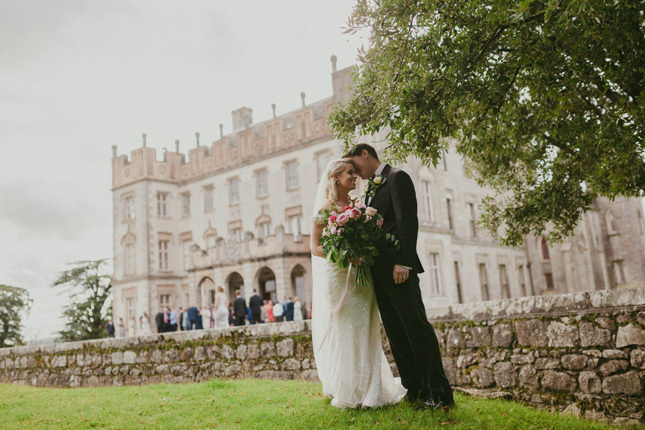 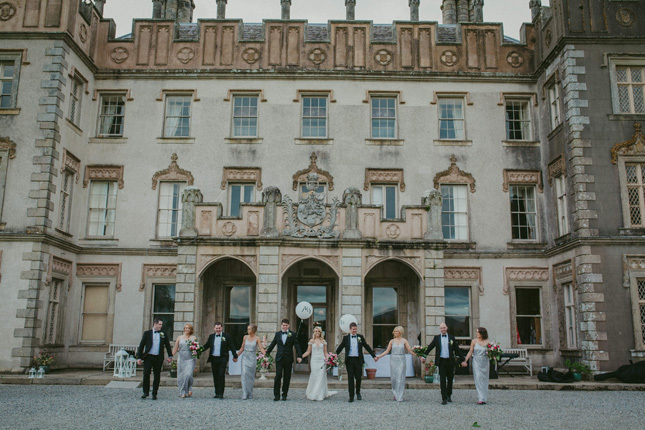 “We will never forget the moment we caught our first glimpse of Borris House - it truly took our breath away. 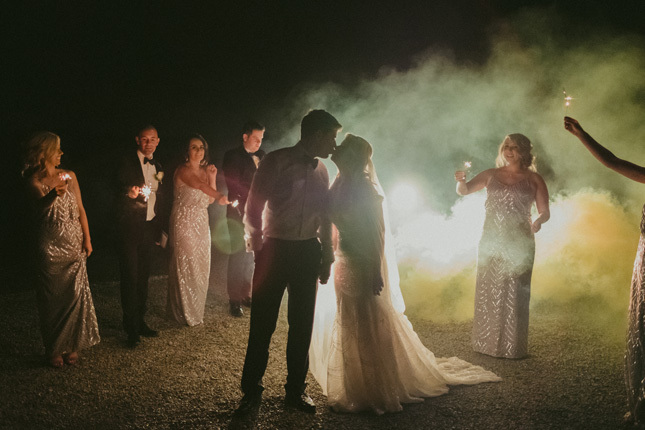 We both instantly knew that no other venue could stand a chance in comparison. 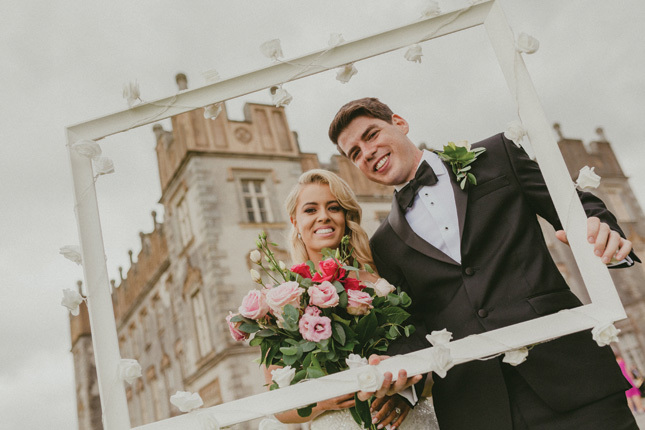 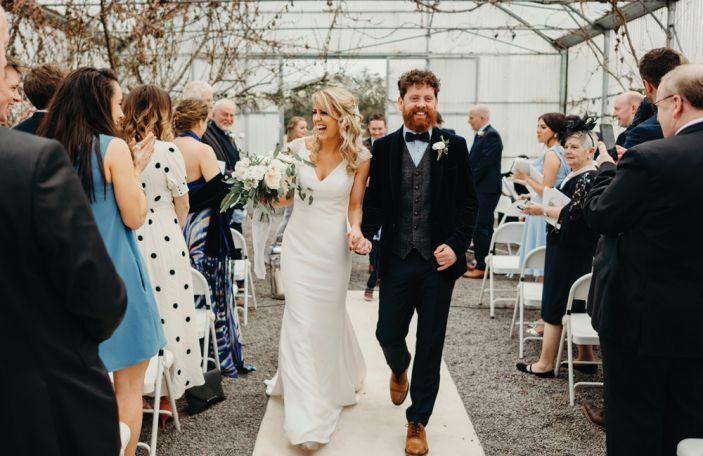 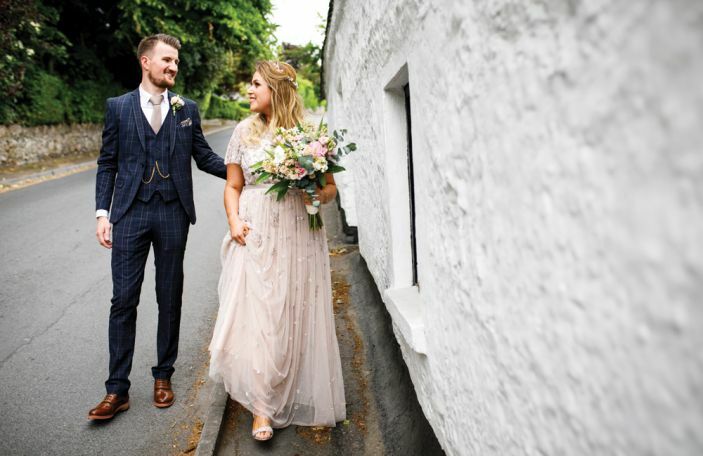 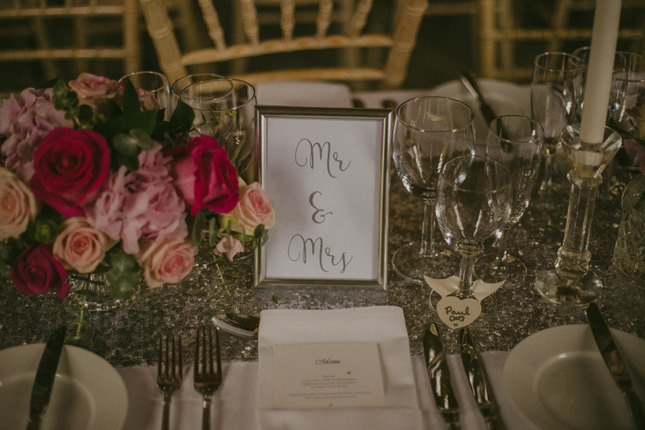 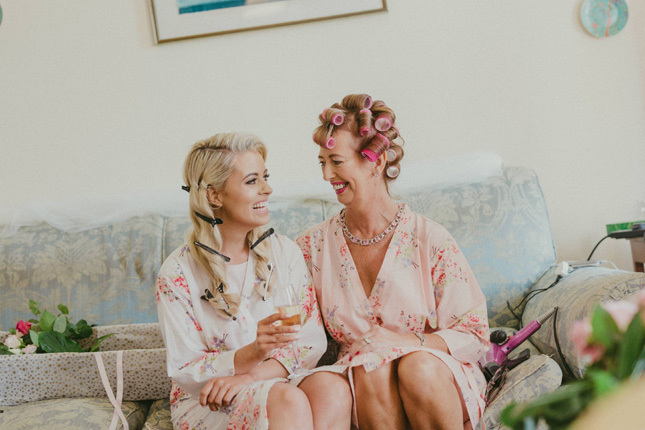 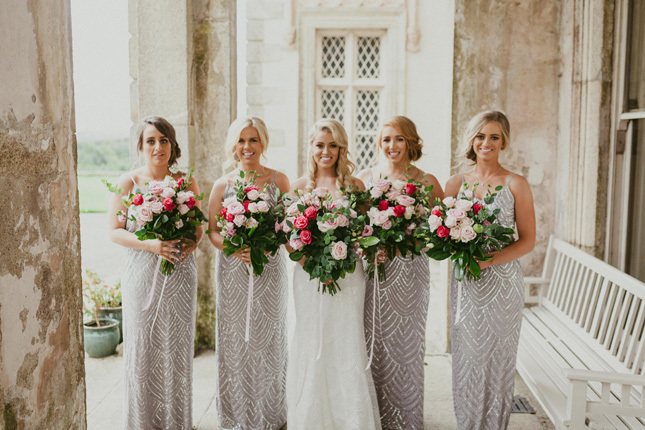 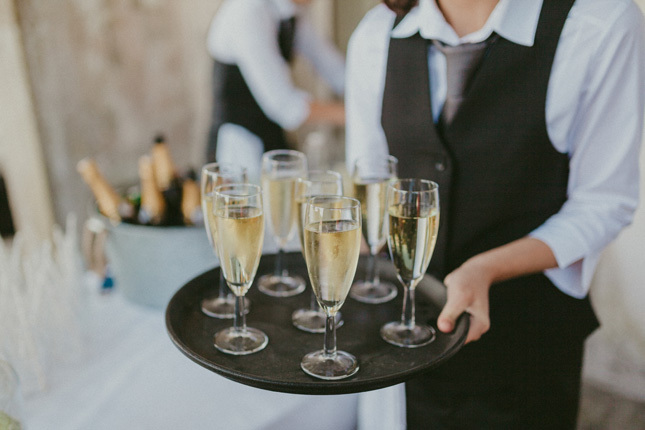 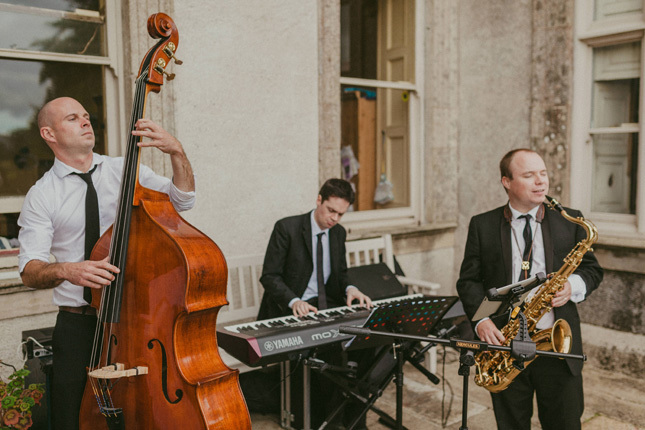 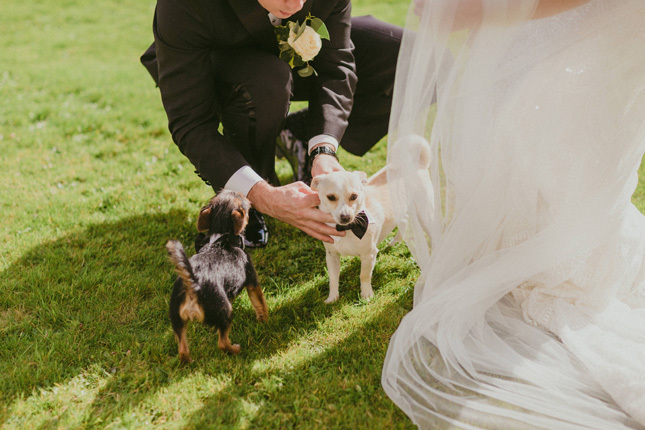 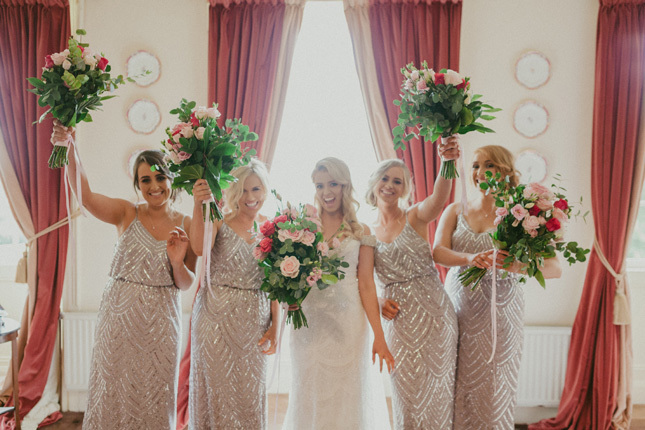 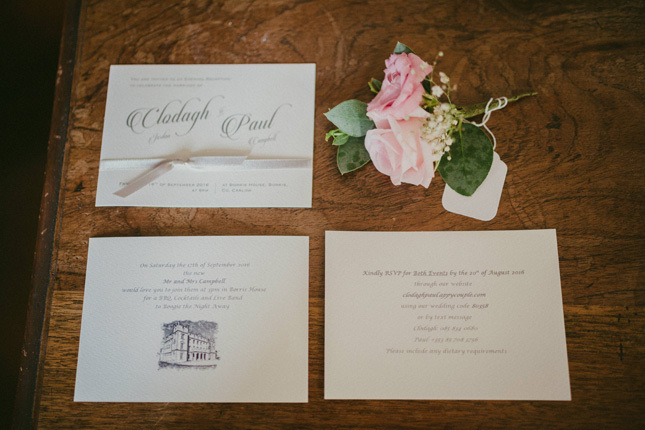 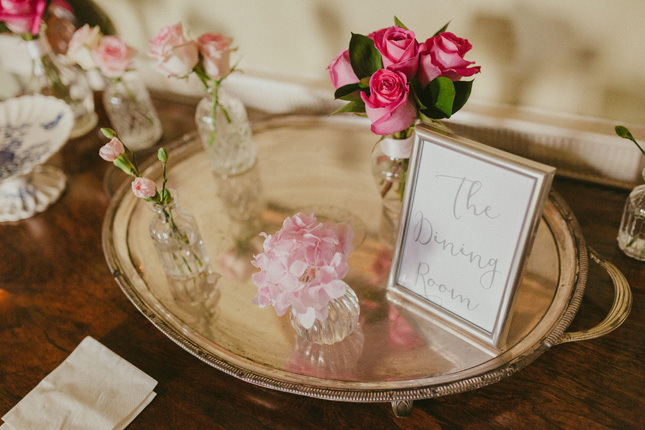 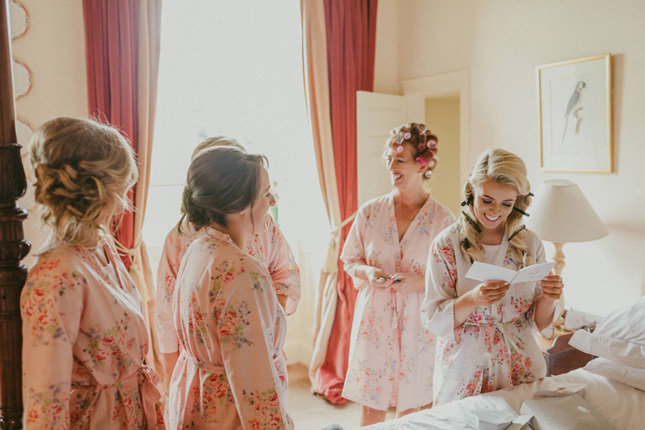 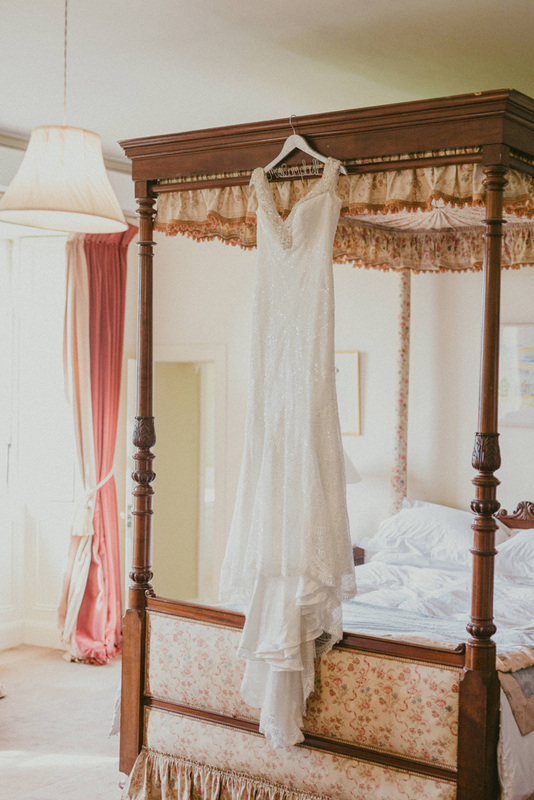 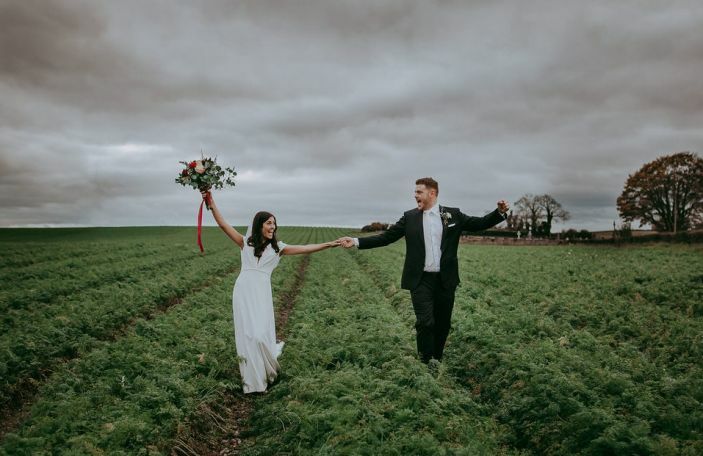 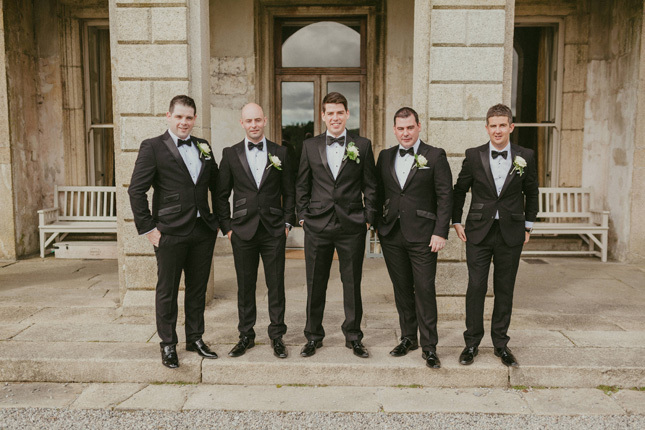 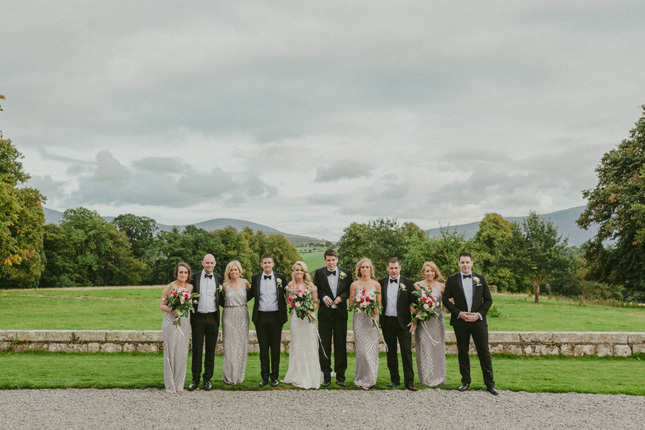 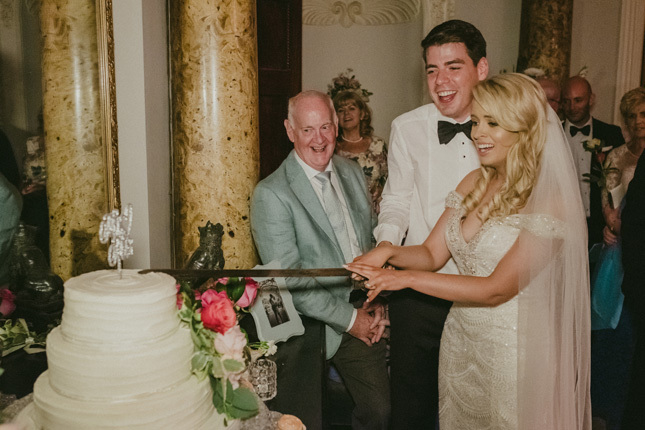 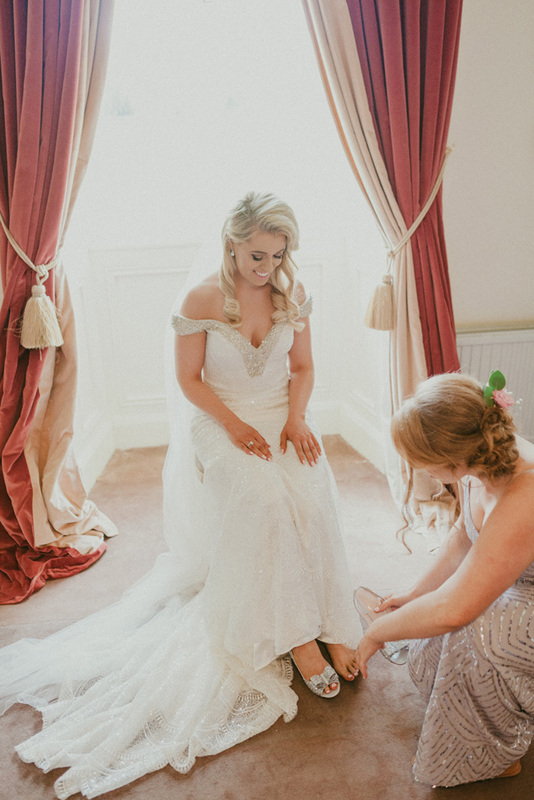 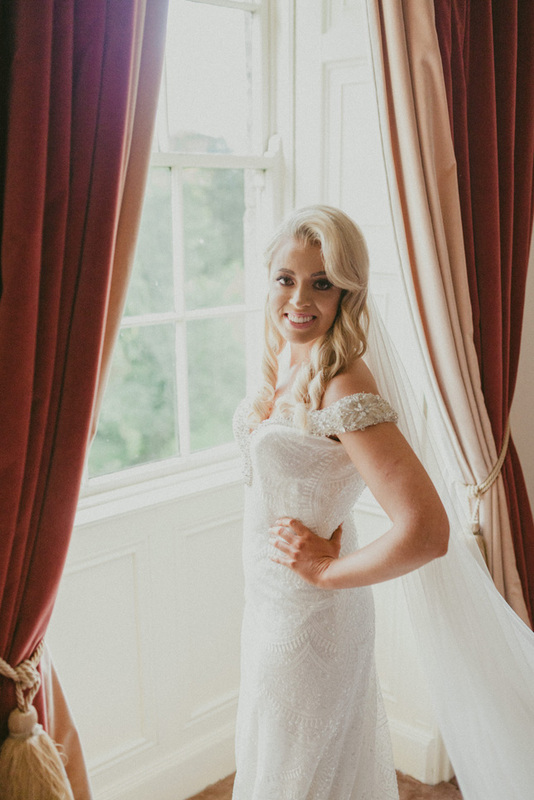 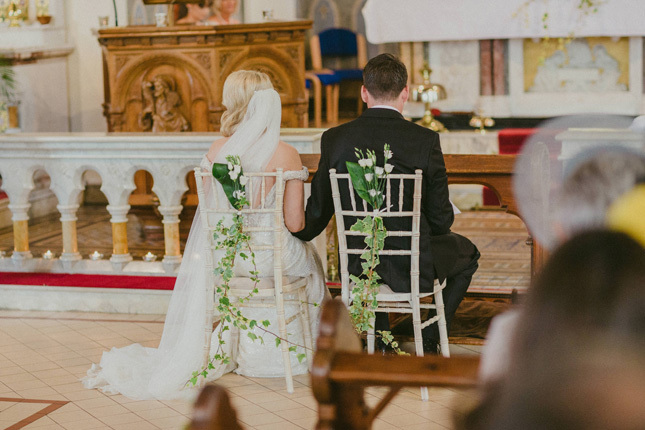 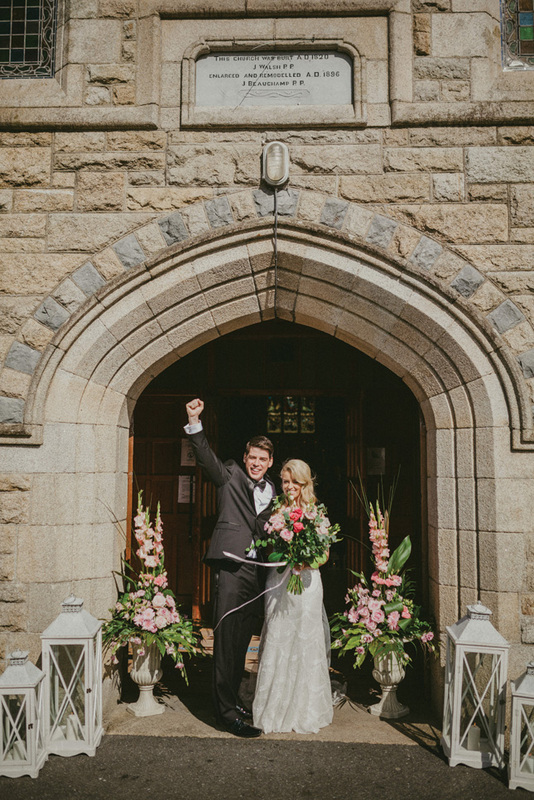 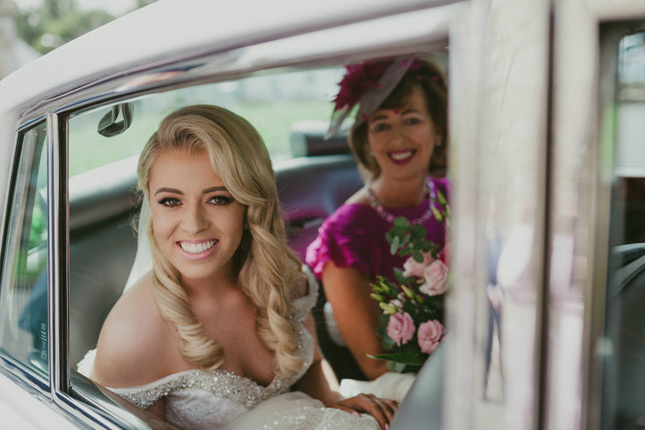 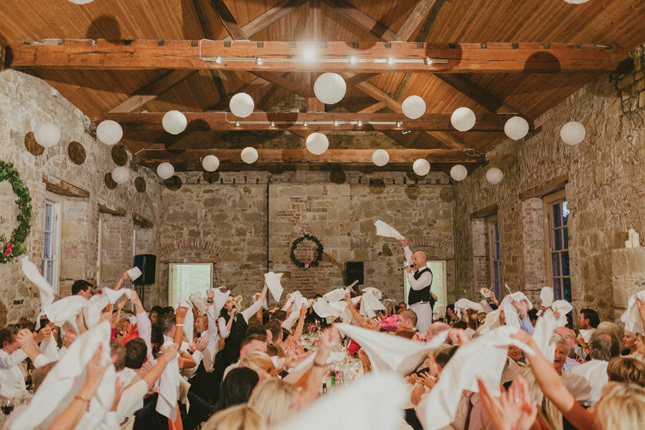 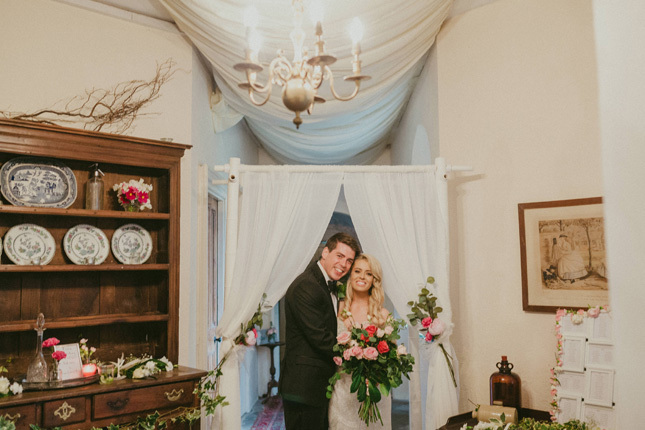 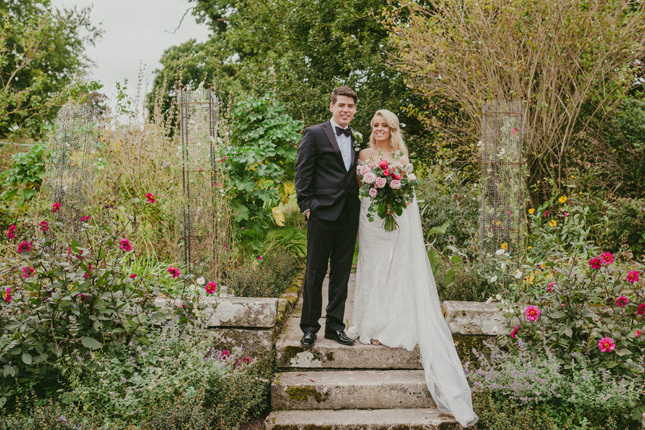 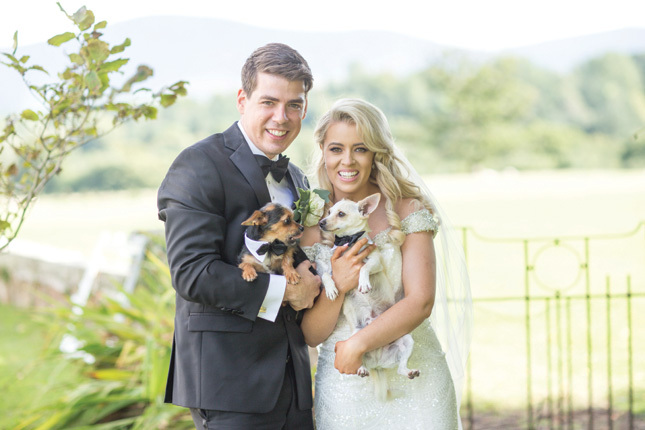 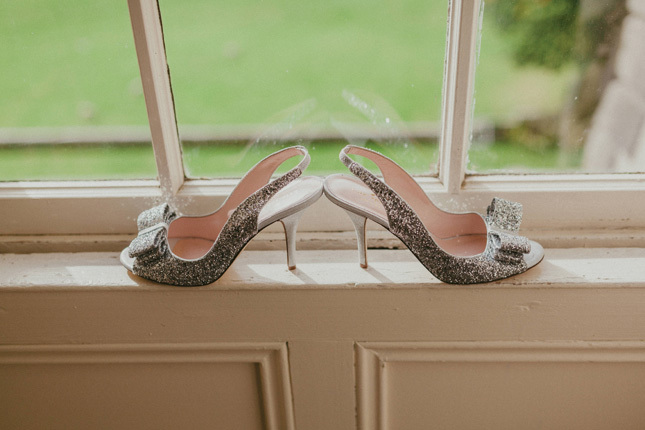 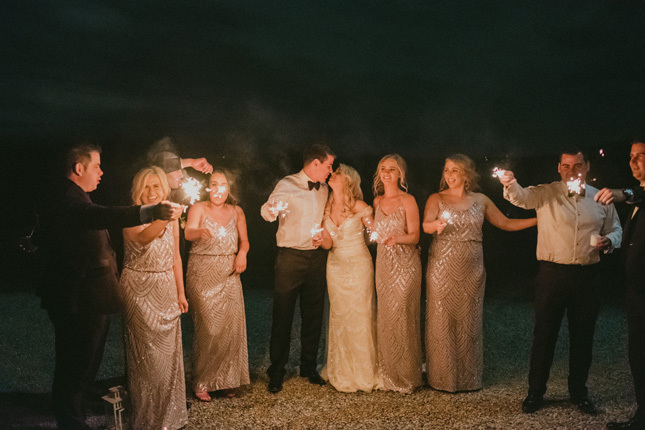 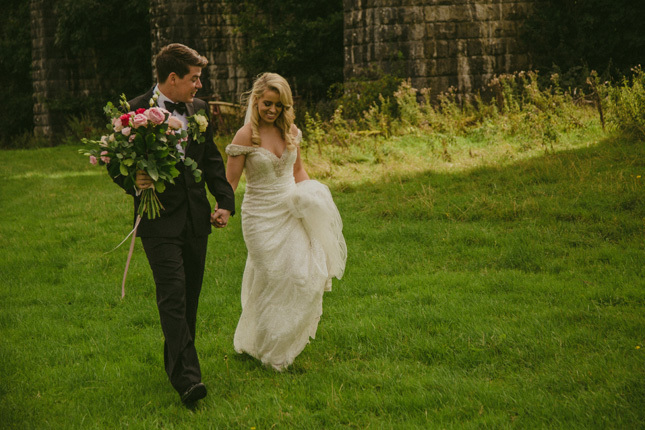 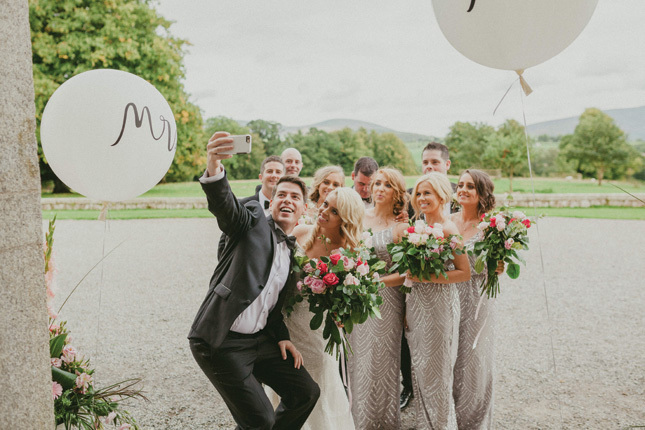 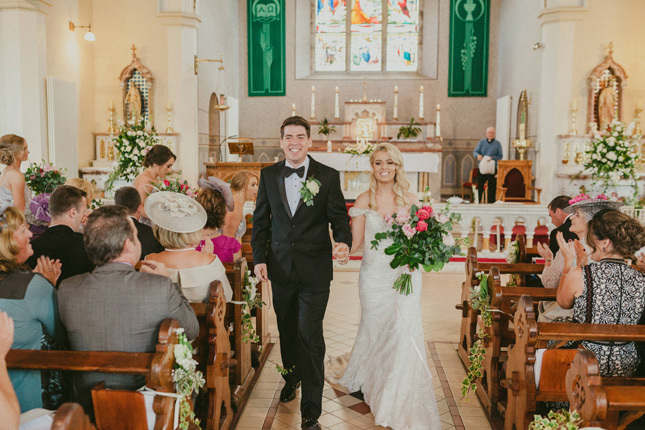 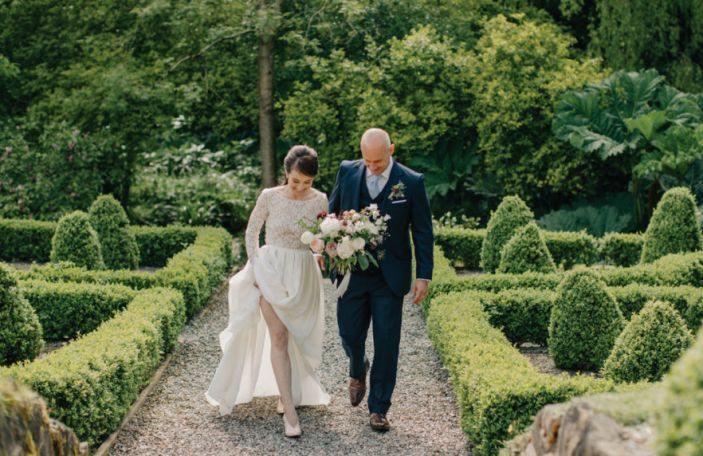 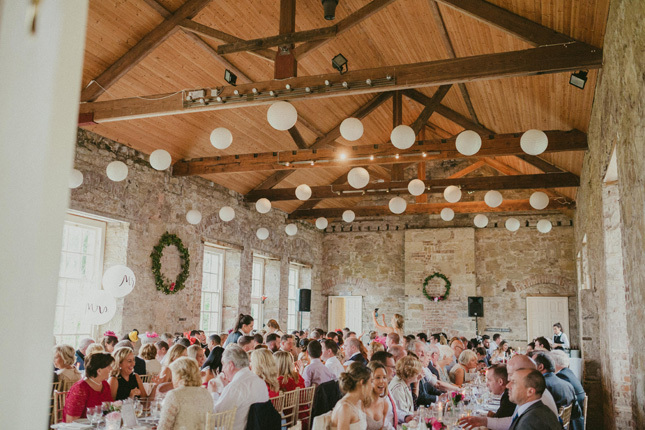 The exclusivity of the venue sealed the deal for us, knowing that we could share our wedding weekend in private with our loved ones, made it all the more special for us,” Clodagh says. 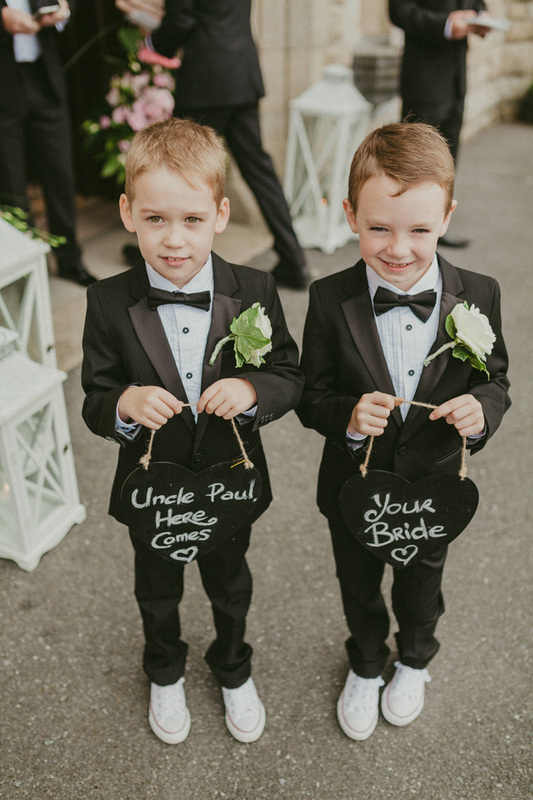 When it came to keeping within their budget, Paul took over. 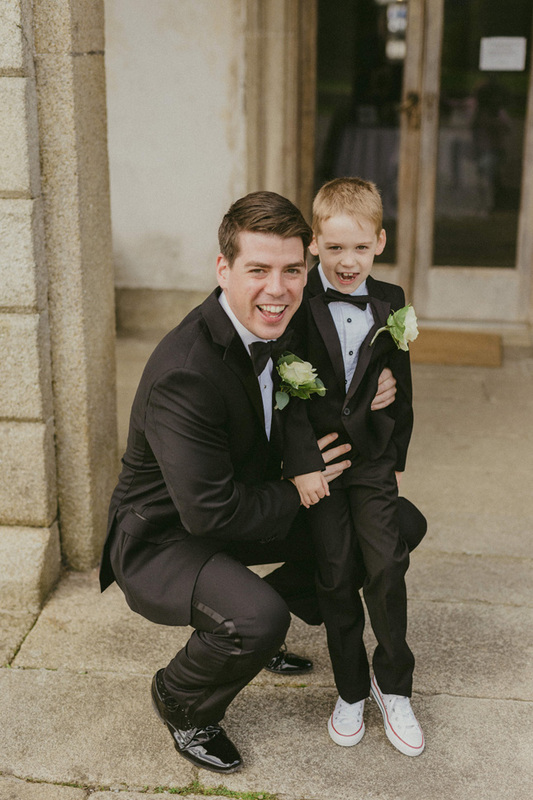 “As an actuary, the budget was always going to be Paul’s baby. 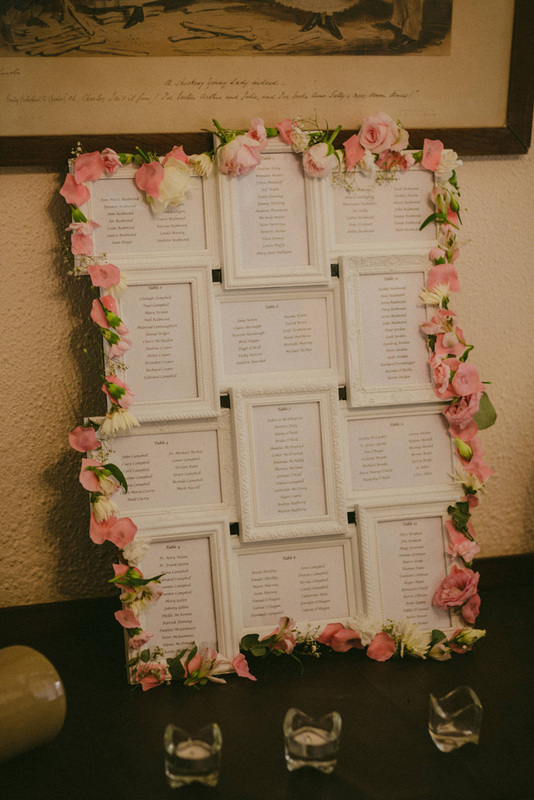 He excelled himself by keeping multiple spreadsheets going - I think he even had a spreadsheet to keep track of all his spreadsheets! 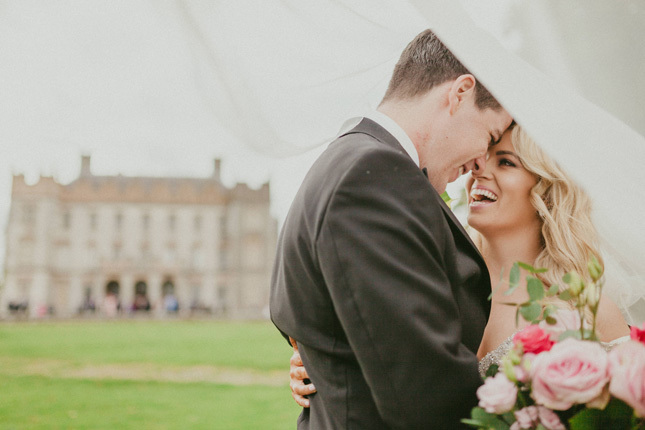 I imagine the hardest part for him was reigning me in every so often,” laughs Clodagh. 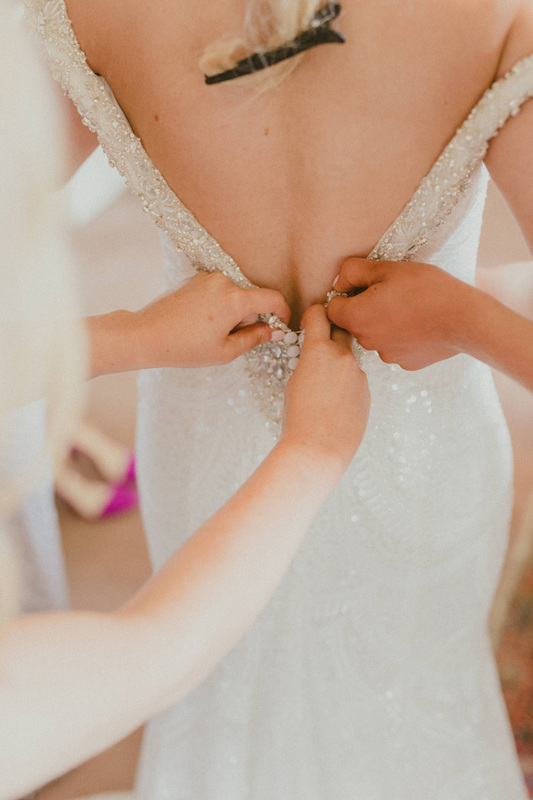 Their best advice? 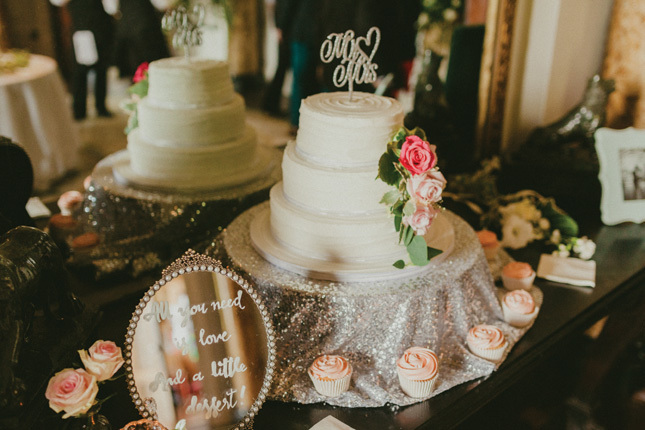 Don’t sweat the small stuff! 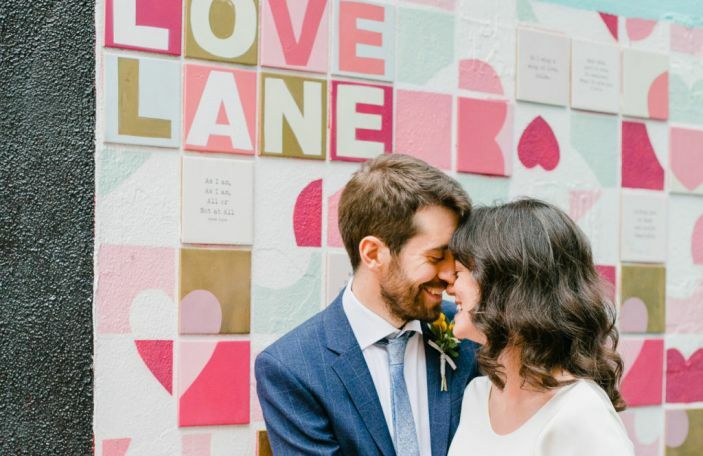 “We gave each and every detail so much thought, but at the end of the day, the main thing is that you are marrying the love of your life, surrounded by your family and friends.” Ahh!